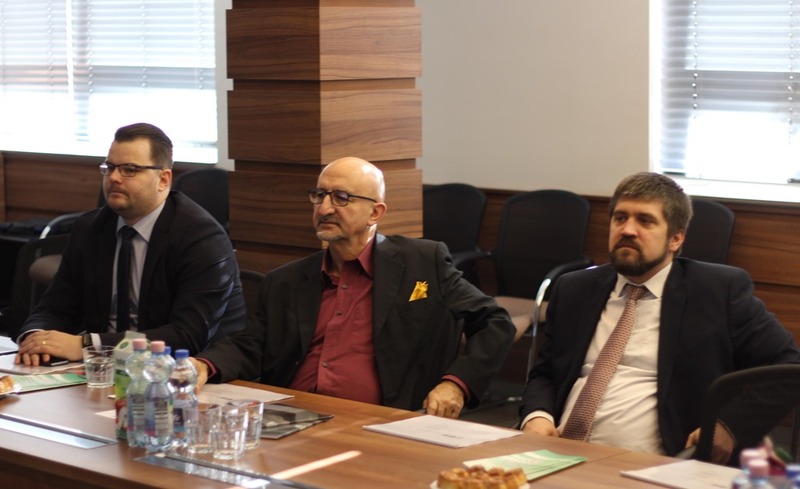 IASP Director General Luis Sanz recently travelled to Budapest, Hungary, at the invitation of the Hungarian Association of Science and Technology Parks and the Ministry of Innovation and Technology. The visit, his second in two years, included a technical tour of the Science and Technology Park of Szentendre, its Solar Decathlon project and an introduction to the National Technology Institute Network, where he also met with Ferenc Kassai, President of the Engineering Chamber of Budapest and Pest County. 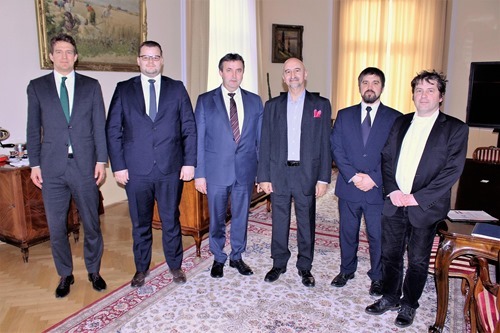 Economic development, and the policy of innovation in Hungary were among topics discussed when Mr Sanz met with László Palkovics, Minister for Innovation and Technology, László György, Secretary of State, and Gyula Pomázi, Deputy Secretary of State. Mr Sanz offered his perspective on the economic participation of universities, and how science parks can help them to enter the economic process more easily and ensure a natural link with the market. He encouraged universities and science and technology parks to work closely together, and went on to meet with several local university rectors to explore models of how this collaboration can happen. The Assembly of the Hungarian Association of Science and Technology Parks also welcomed Mr Sanz, and explored future participation of Hungarian STPs in IASP’s international activities.